Why use Blackstone Real Estate to represent you in the home selling process? Experience: We have years of real estate experience from new home builder sales to luxury estates, so we know what it takes to sell your properly for the highest possible price. Connection: Real estate isn't something we practice part-time. 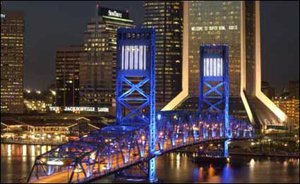 We are full-time in the local real estate community, with a vast network of buyers and sellers. Service with Results: Step-by-step assistance, helping you negotiate the best possible terms. The first time we meet, we will discuss what your objectives are and I will give you an idea of what to expect during the selling process. This meeting is a great time for you to ask any questions that you have. We will discuss preliminary ideas for pricing and listing preparation for your home. I will provide you with a Comparative Marketing Analysis (CMA) for your property, as well as our exclusive guide, "You've Listed Your Property...Now What?!" Once you decide you are ready to list your property, then we will review and sign a standard Listing Agreement. We will also complete all of the mandatory disclosure forms. After our meeting, we will arrange for any necessary inspections and keep you informed through the sales process. Before putting your home on the market, we want it to be as attractive as possible to potential buyers. We know how to showcase the best features of your home, without unnecessary or frivilous expenses. We will provide you with a detailed Home Preparation Checklist and a Selling Tips Sheet. We will discuss minor repairs, curb appeal tips, landscaping, and staging to make your home as desirable as possible to potential buyers. Pricing your home competitively is a vital component to creating excitement and increasing your chances of a quick sale, as it creates excitement among brokers and buyers because they know they are going to be negotiating with a reasonable seller. Establishing the list price for your property involves comparing similar properties, including factors such as location, amenities, condition, and local market conditions. Ultimately, the price we decide on will be aimed at generating strong buyer activity. Before I was in real estate, many years ago, I was always in marketing driven businesses. Understanding where buyers come from is a necessary component to successfully selling your property and maximizing your return. I use a comprehensive Internet and traditional marketing plan, utilizing various partner sites, including Realtor.com, Zillow.com, Trulia.com, Yahoo.com and dozens of others. We are also big proponents of open houses, broker exclusive events, and flexible showing times for buyers. We also have designers who enable us to produce first class property feature sheets and materials, as well as signs and other customized marketing materials. We always provide you with progress reports and feedback from all showings. I will review all offers and the terms of each offer with you and negotiate on your behalf, which will result in you obtaining the highest possible price for your home. More importantly, I will discuss the particulars of each contract so that you limit any future exposure and protect your interests. After inspections and contingency periods pass, I like to say that we are coasting to closing, during which time I will prepare all seller required disclosures, attend the appraisal with recent comparables to support your purchase price, and make sure that all contingencies are removed in a timely manner pursuant to the terms of the contract. Communication between us will ensure that you are informed every step of the way. Congratulations! At the closing, I will be there with you to make sure that you understand everything and that the closing is processed smoothly. I am always available to you, should a question arise after the closing, and I will ensure that you are completely satisfied. Hopefully we will work together on your subsequent purchase of your new home. We look forward to working with you for many years to come. 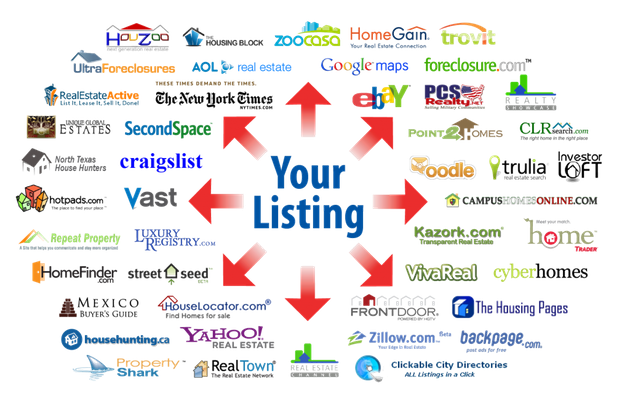 We proudly share your listing with all of our online marketing partners!